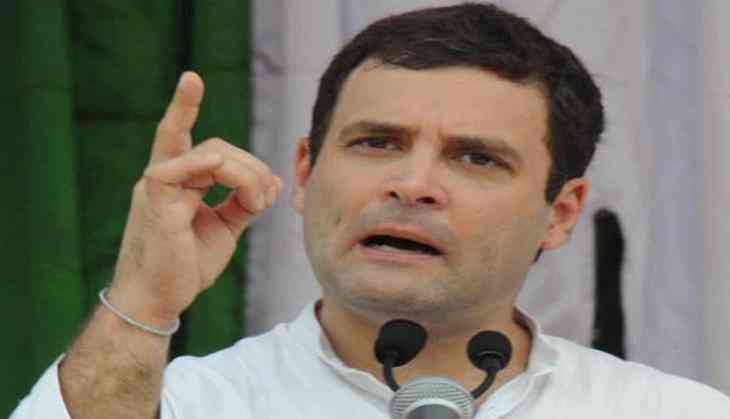 Congress Vice President Rahul Gandhi on Tuesday condoled demise of eminent scientist Professor Yash Pal Singh. Rahul Gandhi tweeted, "A scientist and a passionate educator who understood the true value of learning, Professor Yash Pal's passing is a great loss for all of us." Renowned Indian scientist and academician Professor Yash Pal Singh passed away on Monday. The 90-year-old was reportedly a cancer survivor and died at his Noida residence in Uttar Pradesh. Prof. Yash Pal was recognised because of the weekly science programme on Doordarshan called Turning Point, which was hosted by Girish Karnad, in which the professor would explain scientific theories in layman terms.